About Infinity Aquarium Design | Creativity. Quality. Preservation. As you read more about us, you’ll find it is our continued promise to deliver the best possible results within each individual project through our attention to detail, dedicated effort, and continued education of the products, theories, and possibilities available within the aquarium and pet trade. Whether we are installing a 60 gallon or 6000 gallon aquarium, it’s about our guarantee of complete customer satisfaction. With each and every installation we make it our goal to bring your custom dream aquarium to life! Infinity Aquarium Design specialize in the design, fabrication, installation and professional maintenance of custom aquariums. With over thirty years of combined experience in the aquarium industry, we have built a respectable reputation as one of Southern California’s leaders in custom aquariums and take pride in bringing our clients joy and excitement through our aquatic creations. It is our mission to create the most beautiful and unique custom aquariums for residential and commercial interiors while providing an extraordinary, daily experience for those who appreciate the wonderful blend of art and science. An aquarium is like a living, moving work of art. At least that’s how Infinity Aquarium Design of Los Angeles approaches every installation. 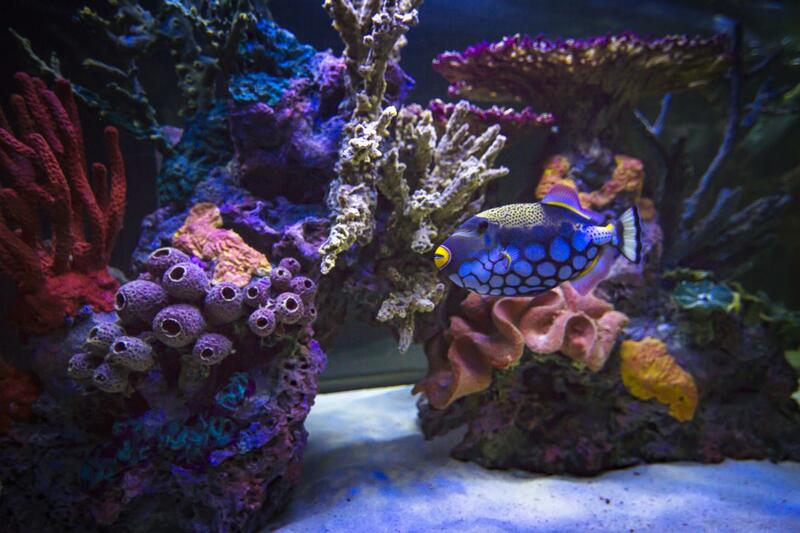 Our aquariums are more than just “fish tanks,” they are a part of the décor of your living or work space. We design them to reflect their surroundings – and your personality – to make your aquarium the centerpiece of your room. We specialize in creating unique, custom aquarium designs and aquascapes that blend seamlessly into your new or existing living space including hobbyist aquariums for your home and beautiful commercial aquarium displays for your restaurant, hotel, office, and any other business. 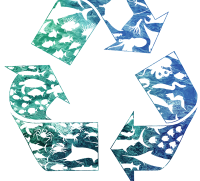 The science of “aquariology,” i.e., the study of animals in controlled aquatic systems, needs to be advanced, and about a program instituted in which research, education, and conservation goals are integrated. 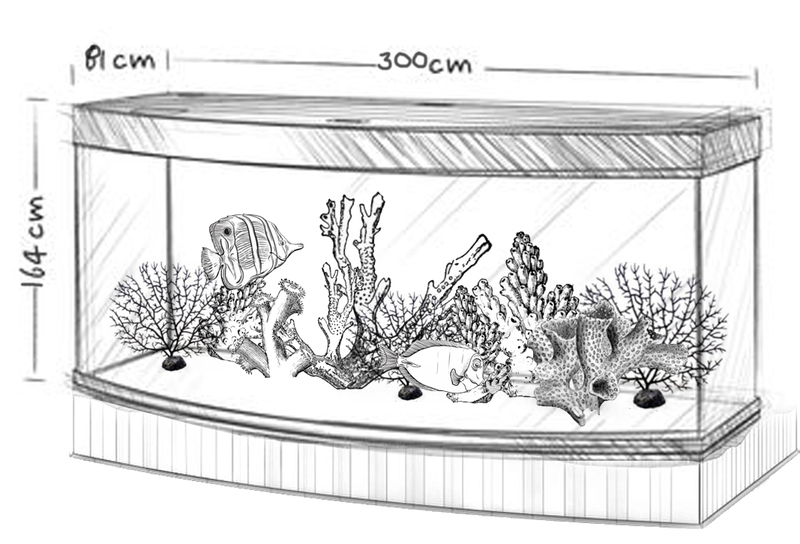 It is about taking all of the components of the aquarium into consideration – size, lighting conditions, density of floating and rooted plants, placement of bog-wood, creation of caves or overhangs, type of substrate, and other factors, including an aquarium’s positioning within a room, can all affect the behavior and survival of tank inhabitants. One critical aquariology concept is the volume flow rate. The Volume flow rate Q of a fluid is defined to be the volume of fluid that is passing through a given cross sectional area per unit time. We calculate volume flow rate carefully to ensure your aquarium stays cleaner longer, providing a healthier environment for your inhabitants. We believe that preservation begins with education. Understanding the importance of our world’s oceans and coral reefs and how our decisions as both hobbyists and professionals can have a direct and lasting effect on aquatic animals and their natural environment are the first steps in recognizing our tremendous responsibility as aquarium enthusiasts. As leaders in the industry, we must scrutinize our suppliers and vendors thoroughly and offer support to organizations that monitor and care for the natural reefs from which all livestock is obtained. By acknowledging and adhering to the advice and practices of many marine preservation groups, we have developed a business model that offers our clients access to the most exotic species available in the aquarium trade while promoting public awareness and ocean conservation. 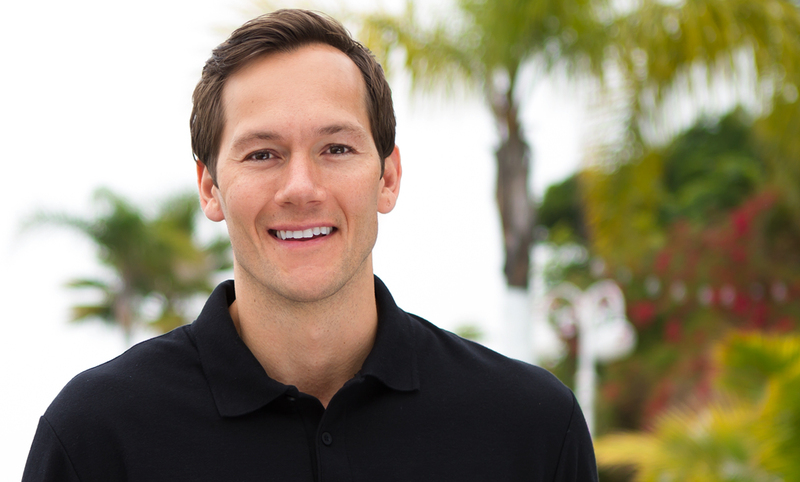 “Working as a professional in the aquarium trade has given me an outlet to be creative every day of my life. 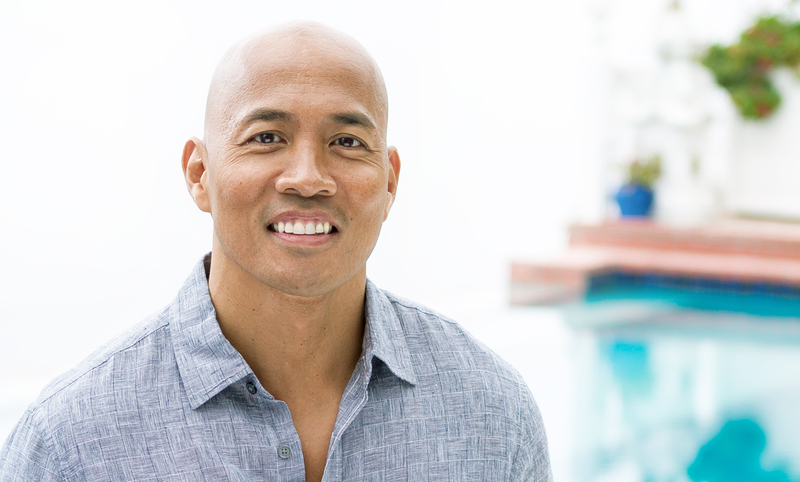 My profound respect for the ocean is at the forefront of the products and environments that we create and I enjoy sharing my expertise and educating newcomers to this rewarding hobby. “Anytime you take an animal out of its natural environment, it is your responsibility to your best to keep it healthy and alive. Our priority as a company is to provide the best environment possible to the aquatic life available in our industry. Through the use of creativity and technology, our aquariums will transcend the limits of interior design.